Guitar Hero Live is the gift that keeps on giving, isn’t it? For those who’ve been strumming away at their plastic axe since the game’s release, it’s easy to see that FreeStyle Games is dedicated to the cause and it really does show in the way updates are delivered and how fan feedback influence such updates. 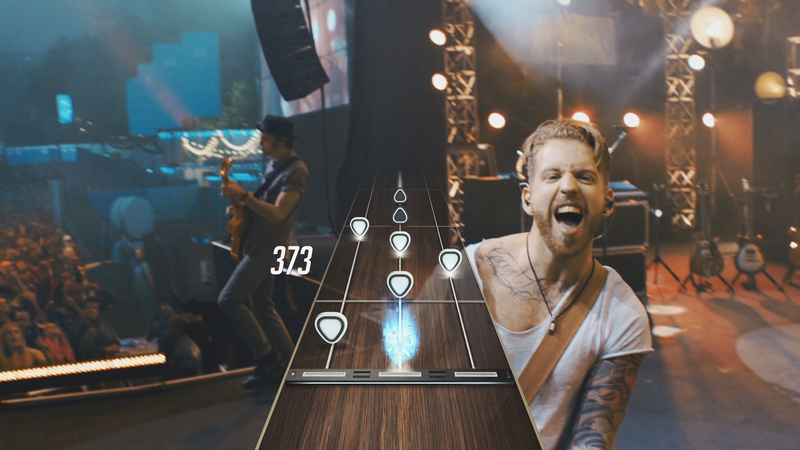 This month’s major update adds an entirely new game mode to the online portion of the game, Guitar Hero TV. There’s two new channels dedicated solely to playing against other people online, something that fans have been begging for since, well, release really. That’s not all, though, as there’s also the new weekly tracks that are added to Guitar Hero TV. No, there are no more banging tunes from The Killers, instead we’ve got more tripe… Below you’ll find the new tracks and then if you scroll down further you’ll find the details for latest additions to the game.